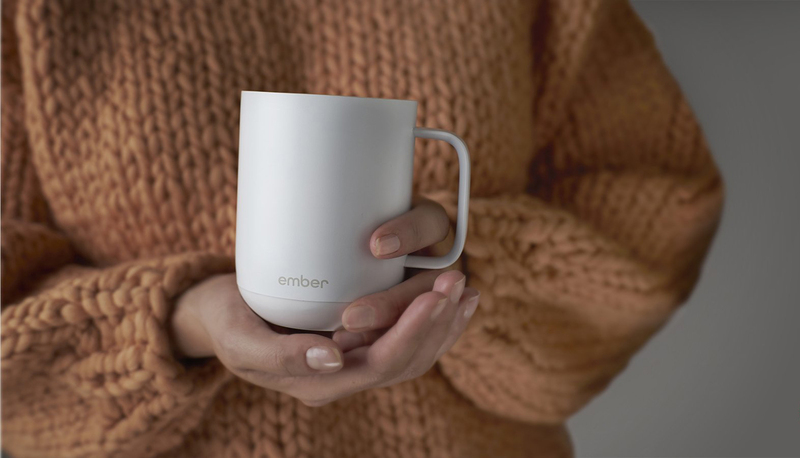 Earlier this year, Ember released a travel mug designed to keep your beverage exactly how you like it. Prefer 133° to 132°? 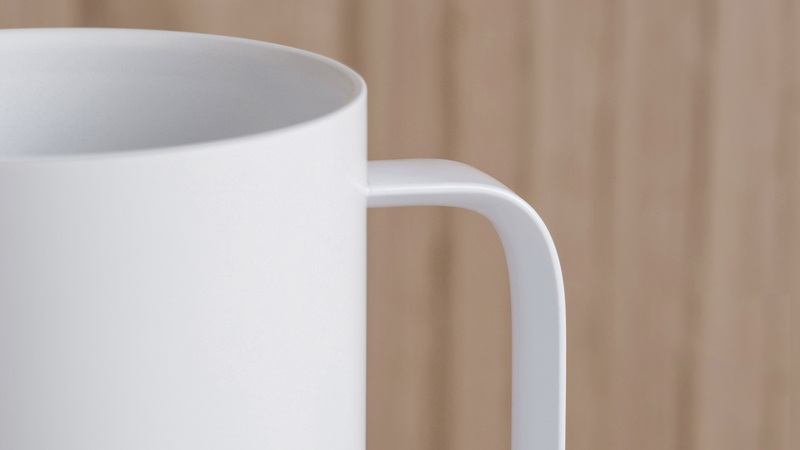 That’s a little weird but the mug can make that happen. 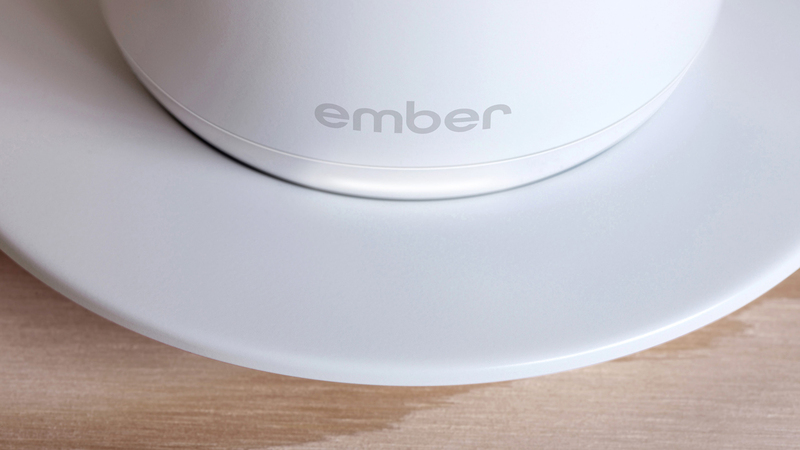 Now Ember is back with a version for your desk. 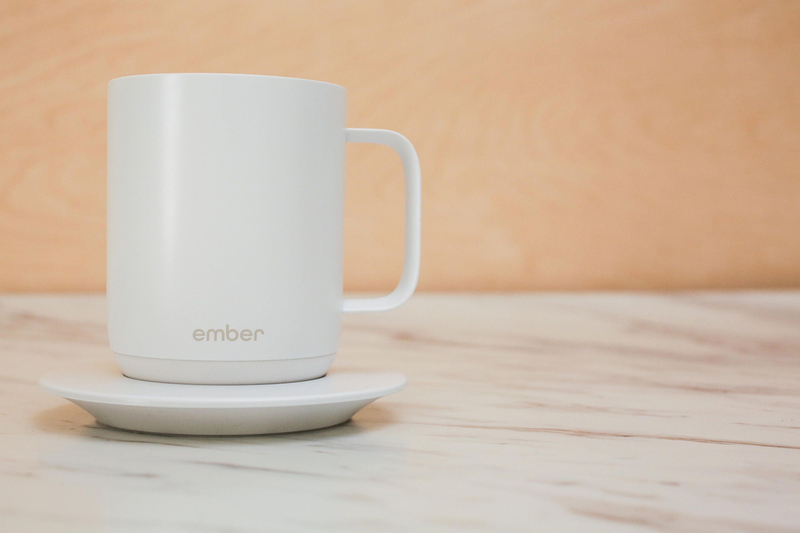 The Ember Ceramic Mug works with an app so you can keep your coffee or tea at the right temp for you. 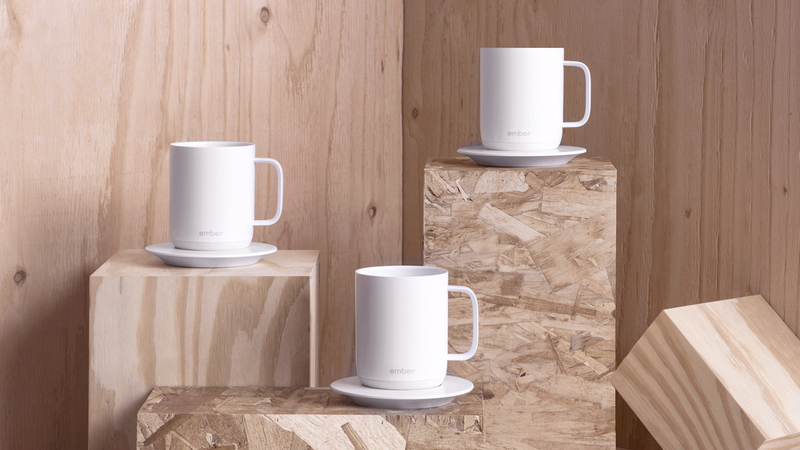 You can save your settings and make sure every cup you pour is perfect. 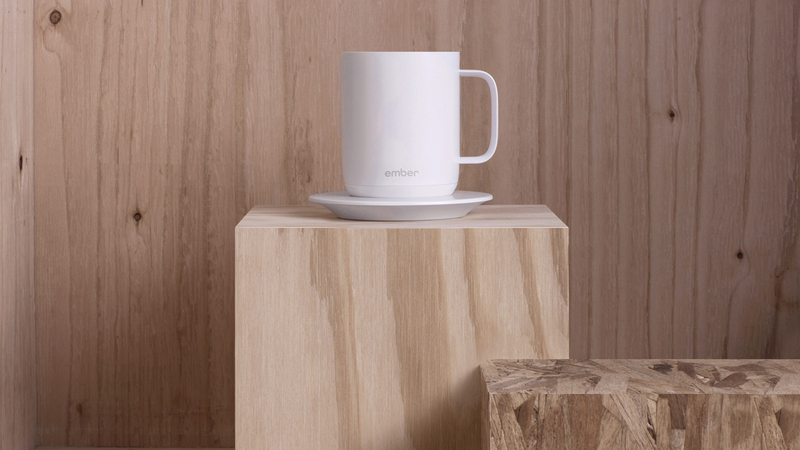 The clever charging station doubles as a coaster and you can set the LED to the color of your choice. 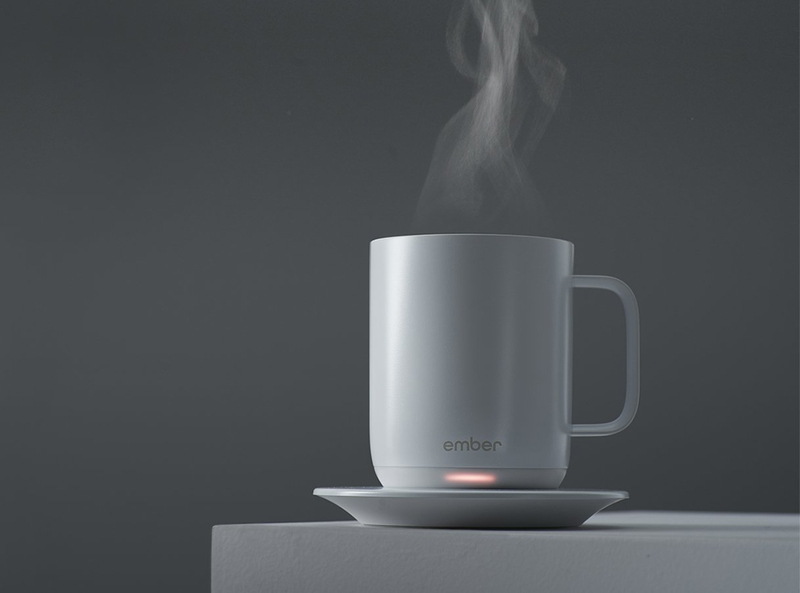 The days of lukewarm coffee are over. 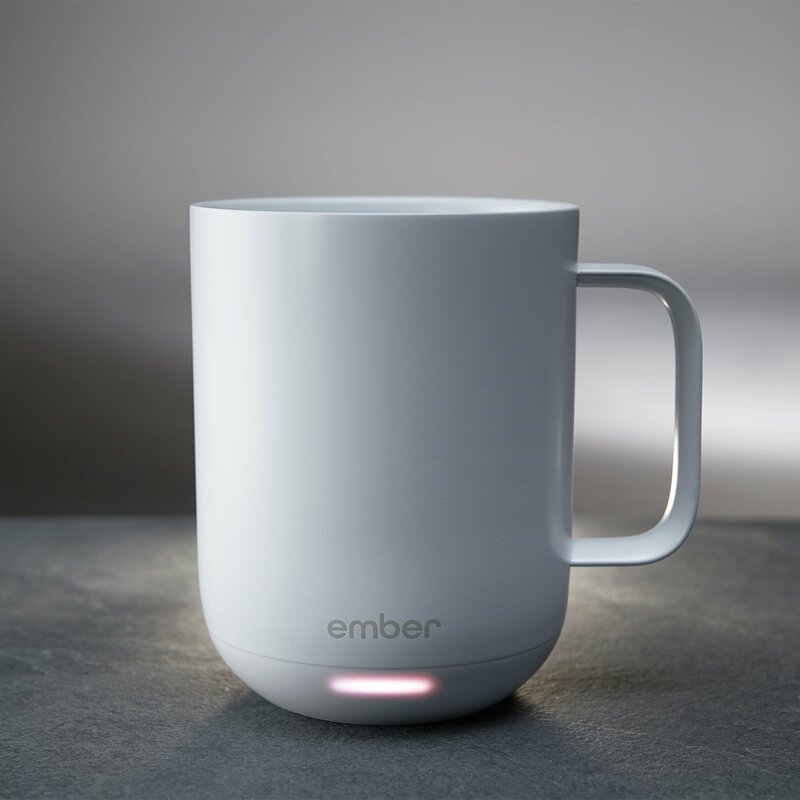 Keep the Ember Ceramic Mug at your workstation and enjoy the ideal cup every time you need a pick-me-up.